Dr. Harvey G. Bieler was a prominent American physician to the Hollywood stars.” He was widely recognized as a pioneer in alternative medicine who used non-pharmaceutical, diet-based therapies to cure or control various diseases including asthma, diabetes, and cancer. One of his well known remedies was Bieler’s Broth a very effective detoxifying and cleansing vegetable broth. “My third conclusion is that disease can be cured through the proper use of the correct foods. This statement may sound deceptively simple, but I have arrived at it only after intensive study of a highly complex subject: toxemia and endocrine chemistry. Dr. Bieler came under the lifelong influence of Dr. Martin Fischer, a physiologist and philosopher while studying medicine at the University of Cincinnati. 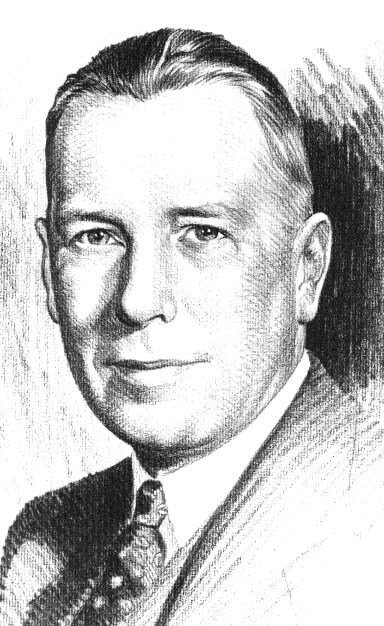 Due to his college experiences, the influence of Dr. John H. Tilden and his writings on toxicity he went on to study nutrition and endocrinology in hospitals and diet centers in London, Berlin, Paris, Vienna and Rome in 1933 and in 1935 he continued his studies in Mexico City and Honolulu. For over fifty years Dr. Bieler’s belief in the therapeutic property of whole natural foods was the cornerstone of his medical practice. Henry Bieler was born in 1893 in Milford, Ohio. In about 1905 his family moved to Cincinnati, Ohio. He studied medicine at the Ohio-Miami Medical College and graduating with his medical license in 1916. He started his medical practice in West Virginia’s coal region, moving to Idaho in about 1922, followed by a move to Pasadena, CA in 1926, before settling permanently in Capistrano Beach, CA in 1954. Bieler practiced medicine for more fifty years, and gained a reputation as a gifted healer who was able to cure or control difficult health conditions. He died in his home in 1975.